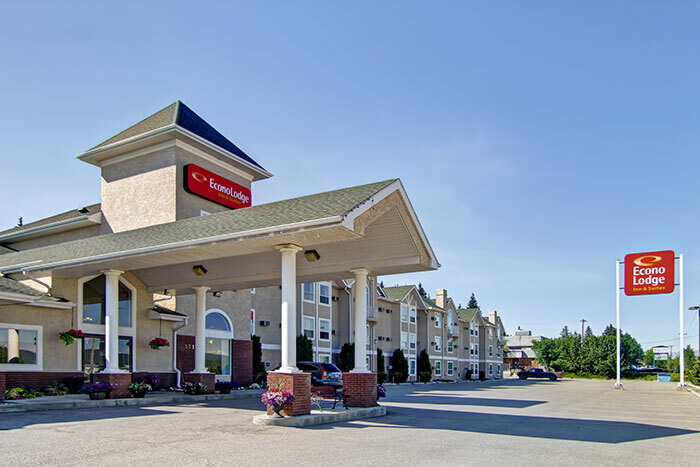 At the Econo Lodge Inn & Suites in Hinton, we’ve equipped our hotel with all the amenities you need to enjoy your stay in comfort. Start your day off right with a delicious meal. 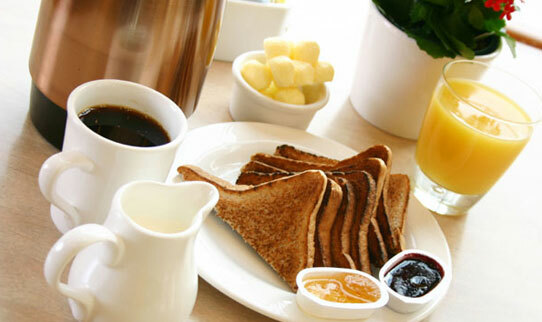 Our Easy Starts continental breakfast is the perfect start to your day, with a great assortment of breakfast favourites including cereal, bagels, fresh fruit, yogurt, and waffles. Best of all, it's complimentary every day, whether you stay with us for a night or a week! At the Econo Lodge Inn & Suites we know that traveling with pets is necessary sometimes, and finding a pet friendly hotel that will properly accommodate your four-legged companion is important. Our hotel is happy to accommodate one or two pets up to 20 pounds. This means that almost all pets can stay at our hotel, ensuring the comfort of all our guests as well as minimizing the additional room maintenance costs associated with pets. Designated Pet Friendly rooms are limited, please contact hotel to reserve your pet-friendly accommodations. For a delicious lunch or dinner without travel, join us at Tokyo Sushi, our on-site restaurant at the Econo Lodge Inn & Suites Hinton. We serve a wide variety of tasty Japanese cuisine options that are sure to please everyone in the family. For more information about the menu options, please call the restaurant directly at (780) 865-2120. 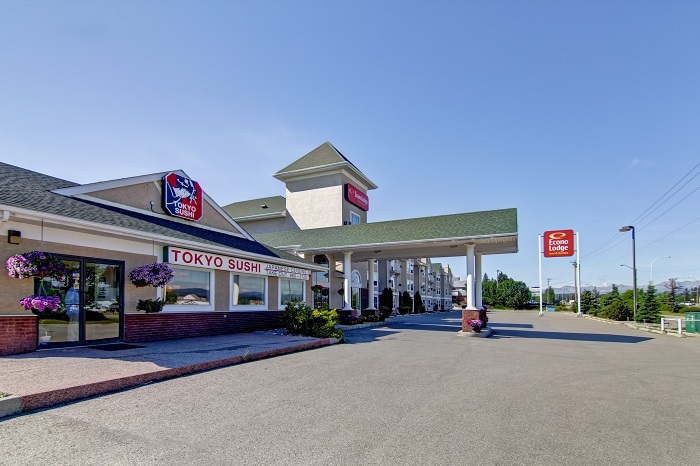 Staying connected has never been easier at the Econo Lodge Inn & Suites. We are proud to offer complimentary high-speed internet access throughout our hotel and even off a 24 hour business center in the lobby. 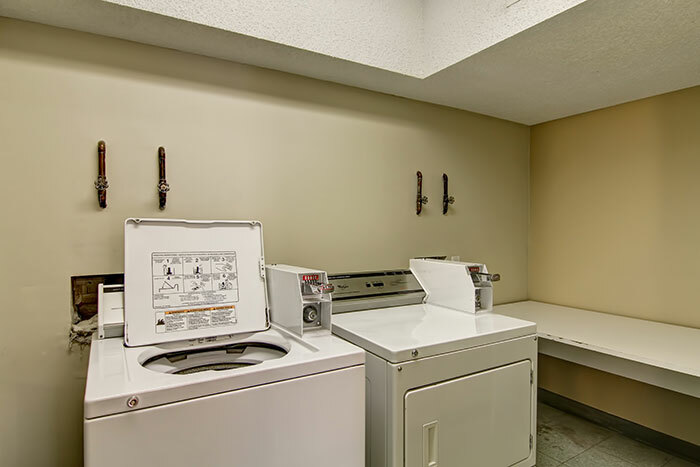 Exploring all of Hinton and Jasper’s greatest attractions can cause laundry to pile up quick. 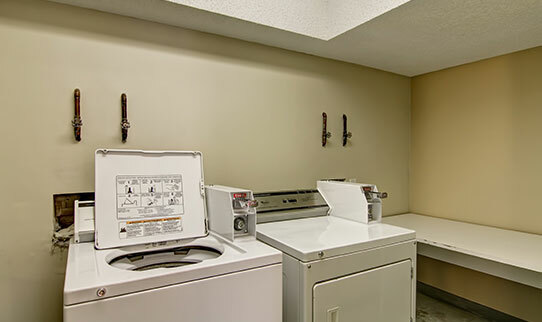 Not to worry: we offer high-quality coin operated laundry facilities for the convenience of our guests. 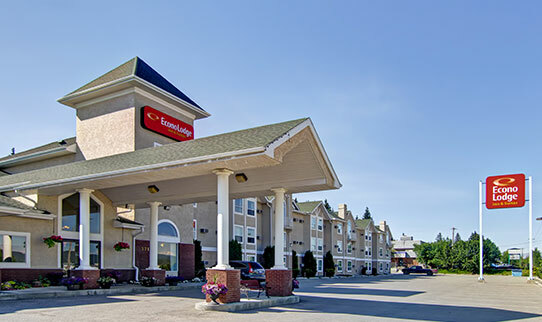 © 2015 Econo Lodge Inn & Suites Hinton, All Rights Reserved This website is owned and maintained by the Econo Lodge Inn & Suites Hinton, a licensed user of certain proprietary trademarks and service marks of Choice Hotels International, Inc.